In last post we see how to configure User feed and in which scenarios it is helpful. Now in this post we will see how to configure and implement some of scenarios around Group feed. With this app you can show feeds of any specific group on page. You can use both public and private type groups. In case of private group only joined users can see the feeds, others can just see option to join group. From this app users can post ✉ to groups, can like others post, can follow posts, etc. Configuration of this app is simple and straightforward. 3. Click on the Group feed. 4. Select the proper network and Group. Now in which scenario this will be best fit and useful. We will take two scenarios here. 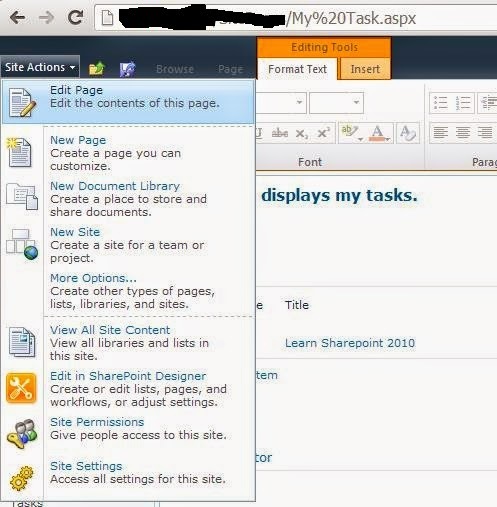 Let’s take scenario of our SharePoint development team. They have their project site and now they want quick solutions for issues from other team members, they need feedback on designs, implementations, etc quickly. They also want quick feedbacks. This requirement is simple to achieve. Create a group for Development team and then ask everyone to join group. Now go to the project site and then open page where you want to put Group feed. Configure the Group feed as explained above. Now team can do all activities what they want to do. And ultimately it will help to increase productivity and on time delivery. 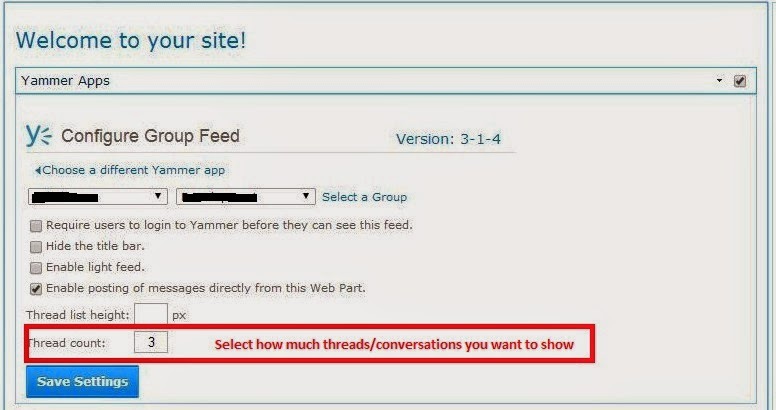 Another scenario is creating community in SharePoint and use Yammer Group Feed instead of Newsfeed. So all the social content gets posted to Yammer. This is one of best example of Yammer integration. Replacing Newsfeed is not only the step. There are other steps also with which a complete community can be created with Yammer. We will see them in future posts.